Price includes Full Colour /Full Wrap Printing. 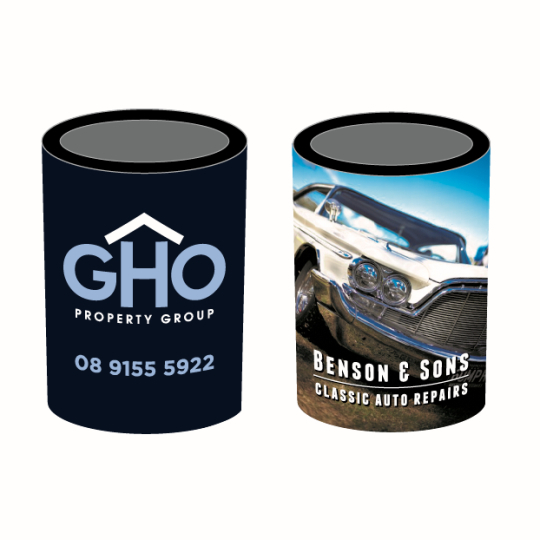 All custom made stubby holders are taped at sides and come with a black base. If you run a business, you are well aware of the need to impress current and potential clients. Enlisting Mad Dog Promotions is a great way of getting your name and brand recognised, and the best and most Australian of all promotional items is the stubby holder. Encompassing both convenience and functionality, these personalised items are a great way to impress your targeted clients and get your brand out there. 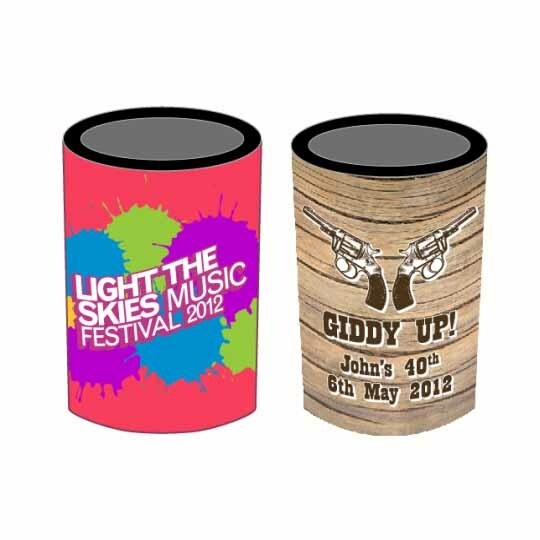 Mad Dog stocks a complete range from custom printed stubby holders for business purposes to personalised ideas with photos or full wrap prints. Conducting all manufacturing and printing in our local Perth factory, Mad Dog is able to guarantee a faster turnaround on all Australian orders. 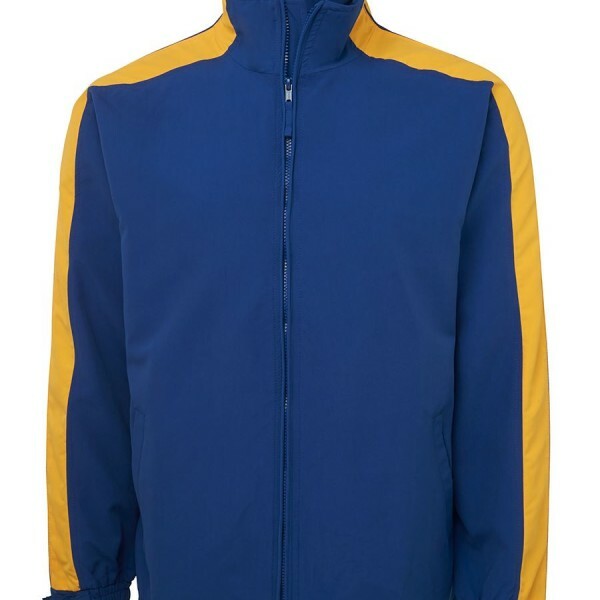 Mad Dog Promotions has a complete catalogue of colours and designs available, as well as great quality colour and custom photo printing techniques. 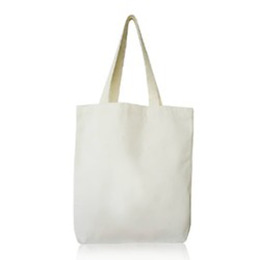 Perfect for business giveaways as well as personal events like birthdays, bucks nights, hens nights and weddings, these custom made items are a convenient and functional gift that will make a positive impact on your business or a great impression on your friends and family. If you would like to learn more or obtain a quote on our great range of custom promotional items, please contact us today or visit our quotes page. Categories: Stubby Holders, Stubby Holders.